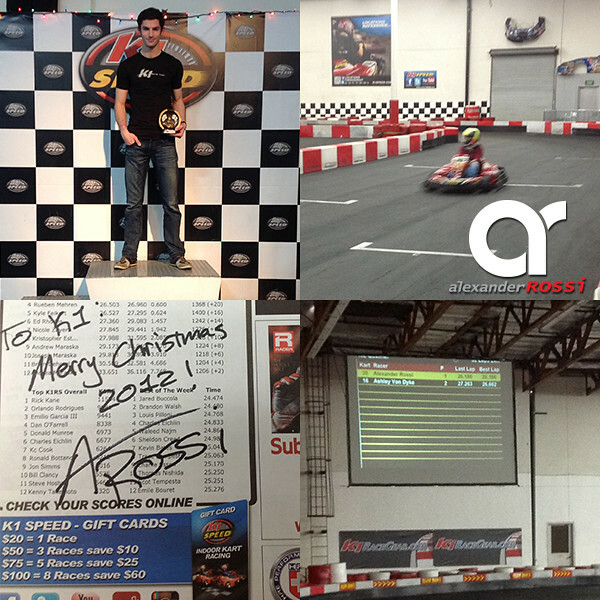 American Racing Driver, Alexander Rossi, at K1 Speed! Alexander Rossi visited K1 Speed Carlsbad today to test his skills on our track. Alexander is an American racing driver currently the reserve driver for Caterham Formula One team. He is poised to be the next American in Formula One in 2014 (only the 4th American in 40 years in the sport).